How large are your tea packages? Currently we are selling a 30g pouch, which makes approximately 15 cups of tea; and we are working on launching a 70g box, which will make approximately 35 cups of tea. Why do some of your tea pouches have different weights? The standard weight of one serving of tea is 2g, however some of our teas have heavier ingredients in them like dried fruit or spices, and some of them have lighter ingredients such as rose petals. In order to make sure that our customers are still getting 15 cups of tea from their pouches we have adjusted the weight of these pouches to reflect the weight of the tea, so you might see some 45g or 15g pouches in our store as well. Why do your tea blends look like they are more 'blend' than tea? Most flavoured tea blends that you buy from major tea companies actually use oils and extracts to flavour their teas. This means that they don't rely on the added ingredients to flavour the tea and any other ingredients are only there for decoration. Because we use the ingredients themselves to flavour our teas we require a lot more of them. It may look like there are more 'non-tea' ingredients in our teas than the tea itself but trust us, we've blended and taste-tested them to perfection! I want to buy your blends but don't really like flavoured teas, you have any tea blends that just taste like tea? Yes we do! Our 'Night Court' blend contains jasmine and cornflowers but still tastes like plain black tea, and our 'Beauty and the Beast' blend contains rose petals but also tastes essentially like black tea. We'll be working on some blends in the future for lovers of plain green tea and other tea types as well. We want to be as inclusive as possible so we'll ship anywhere provided that you pay shipping! If your location isn't listed in the shipping options then contact us and we'll arrange it for you. What's the deal with this NovelTea Book Club thing? 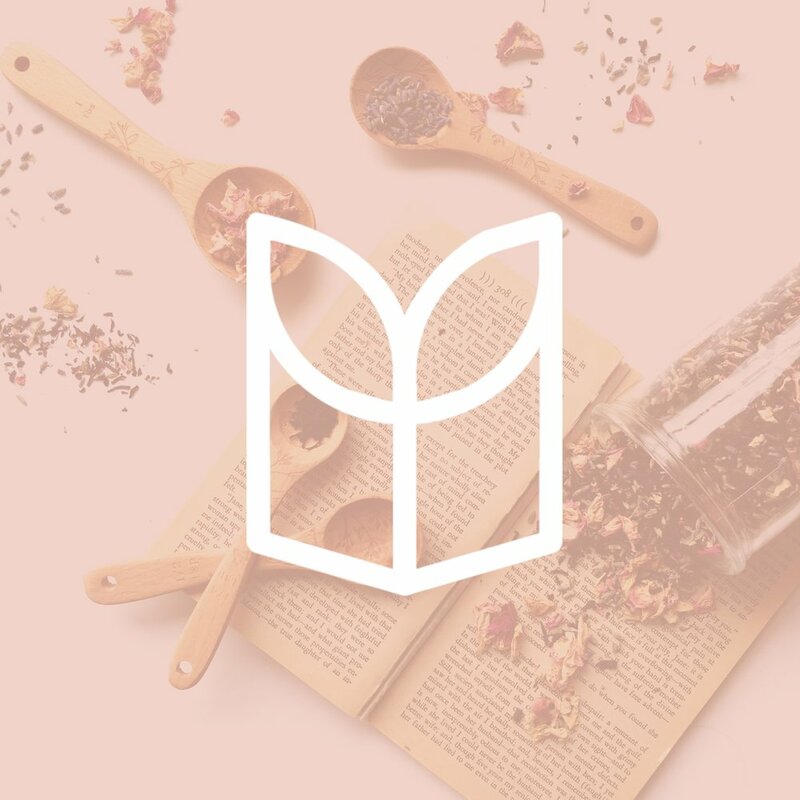 The NovelTea Book Club is a monthly book subscription package. Each month you will receive one book, one tea blended by us to match the book, two bookmarks, and a couple of extra stationery goodies. There's also a book club chat for each month where you can talk to other people about the book as you're reading it, and a YouTube livestream at the end of the month to chat about the book. The NovelTea Book Club is still in the start up stage but you're welcome to sign up to our mailing list for more updates on when it'll be up and running! Does your shipping have tracking? Because we understand that shipping from Australia is expensive, and we want to make your experience with us as affordable as possible, our shipping options do not include tracking. If you would like your order to be tracked and you're willing to pay for it then please contact us and we'll make an arrangement for you! Provided that your order hasn't shipped yet you can absolutely cancel an order! Just send us an email or use the contact form on our website and we'll refund the charge to you, including shipping costs. Make sure to include your order number in the email. If you are unsatisfied with your order in any way you are more than welcome to request a return. Whether or not your request is classified as a return or an exchange depends on whether the product has been opened or not. For more information on our returns policy see our Returns and Exchanges page! If you have any further questions that have not been answered here do not hesitate to contact us!